The South Farm neighborhood is set in a woodland area adjacent to pastures and a horse barn. Celebrating its 14th anniversary, Seabrook is a growing coastal community that includes more than 400 coastal-style homes. 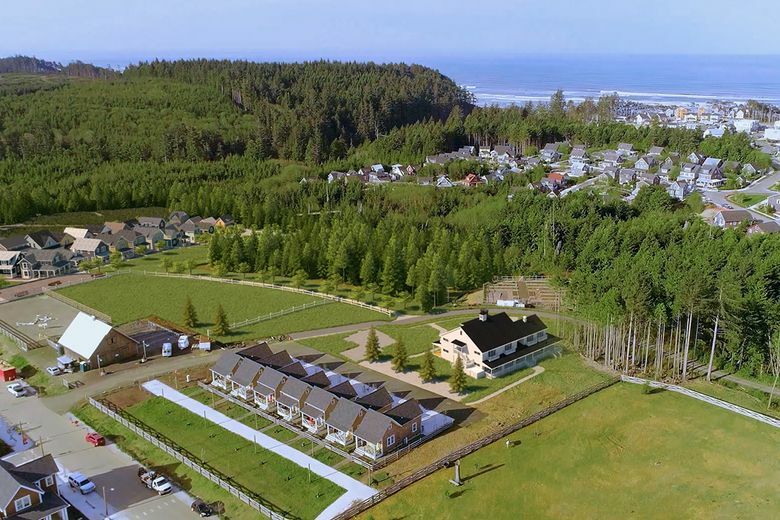 PACIFIC BEACH — Described as a new-urbanism resort town, Seabrook is a popular beach destination perched above the Pacific Ocean on the Washington coast. Unique and local merchants, restaurants, the beach, trails and parks are all within an easy walk. Launched in 2004 and now celebrating its 14th anniversary, the growing coastal community includes more than 400 coastal-style homes. And this summer, Seabrook is introducing a new neighborhood called South Farm, where farmhouse style meets casual beach relaxation. Set in a woodland area adjacent to pastures, a horse barn and a soon-to-arrive farmhouse inn, South Farm has a pace of life that’s a bit slower, allowing guests and owners to unwind at the beach. The new neighborhood offers more outdoor space than others at Seabrook, with a fire-pit plaza, a grassy picnic lawn and a kids’ natural play area and in-ground slide. South Farm will also be highlighted by the Old Snag Amphitheater, which will include a small stage for performances under the stars. 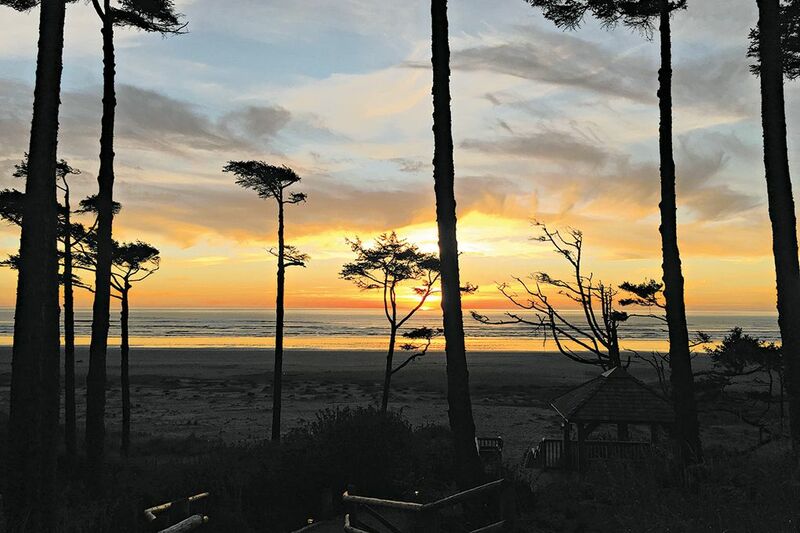 Seabrook is a popular beach destination perched above the Pacific Ocean on the Washington coast. The homes at South Farm feature a mix of favorite Seabrook floor plans and new designs, ranging from petite one-bedroom-plus-loft getaways to four-bedroom family homes. All of the homes are designed for an indoor/outdoor lifestyle that celebrates beach-house living. Eight homes have been sold at South Farm, where prices range from the $300,000s to the mid-$800,000s. Homebuyers have included a mix of second-home buyers, families creating a legacy home at the beach, and people establishing a new primary residence. Some owners choose to place their homes in Seabrook’s comprehensive Cottage Rentals program as a way to offset the cost and time involved in second-home ownership.